Beautifully Renovated Condo Located In A Gated Community With A Gym And Roof Deck. The Kitchen Features Stainless Steel Appliances And A Granite Countertop. The Master Bathroom Has It''s Own Washer/Dryer. Look No Further For Parking As This Unit Comes With It''s Own Parking Spot! 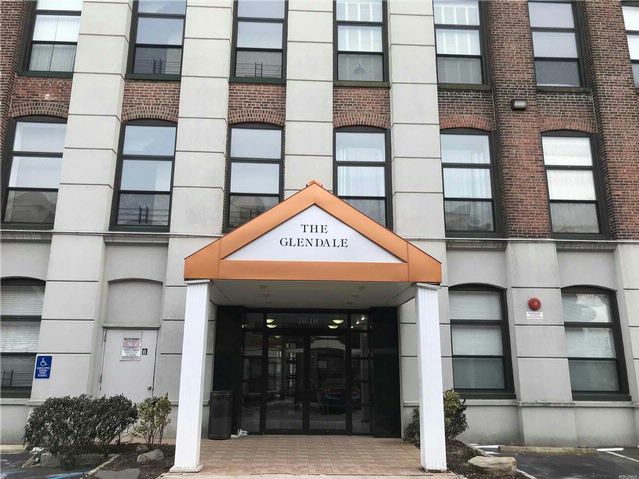 Don''t Miss Out On This Rare Opportunity To Own A 2 Bed,2 Bath Condo In The Highly Desirable Glendale/Ridgewood Area. Don''t Wait, Call Now!